Absolutely love this product. 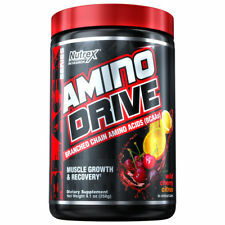 I use it during my workout and have another serving later in the afternoon. 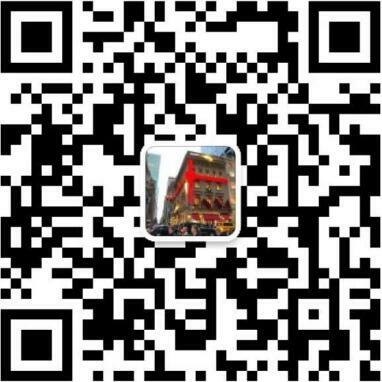 It has definitely helped with recovery and hydration. Mixes really well in my blender bottle and the taste is something I look forward to drinking. If you haven’t tried this product I strongly recommend it. SHREDZ® CORE CREATINE better your workouts while giving your muscles the energy it needs to perform at its best! 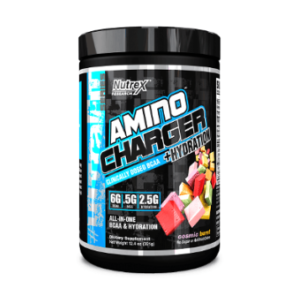 This patented pre workout enhancer infused with Beta Alanine and other essential amino acids will give your body the boost it needs to power through your workouts. 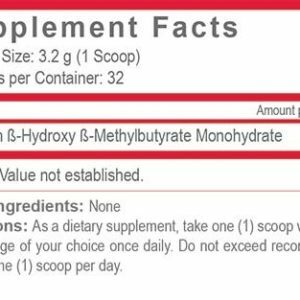 SHREDZ® CREATINE is THE BEST creatine product on the market, and it comes from SHREDZ® Supplements, the brand you know and trust. 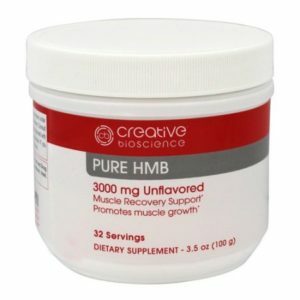 It promotes ATP regeneration to give you endurance with weights, gives your muscles more energy for HIIT workouts and gives you the strength to push yourself to the max. 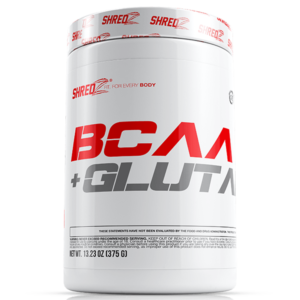 SHREDZ Creatine is a great pre-workout supplement, it can help you get through obstacle course races, crush EMOMs and AMRAPs, give you stamina for hiking, and perform at your best at individual or team sports. Take SHREDZ CREATINE with you everywhere you go and see where SHREDZ can take you! 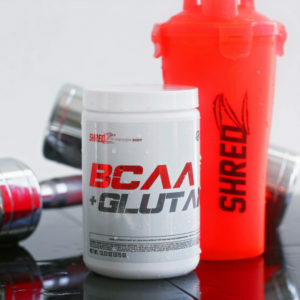 SHREDZ® CORE BCAA+GLUTAMINE the ultimate workout formula designed to increase endurance and recovery to help get you back to your workouts at a faster rate.